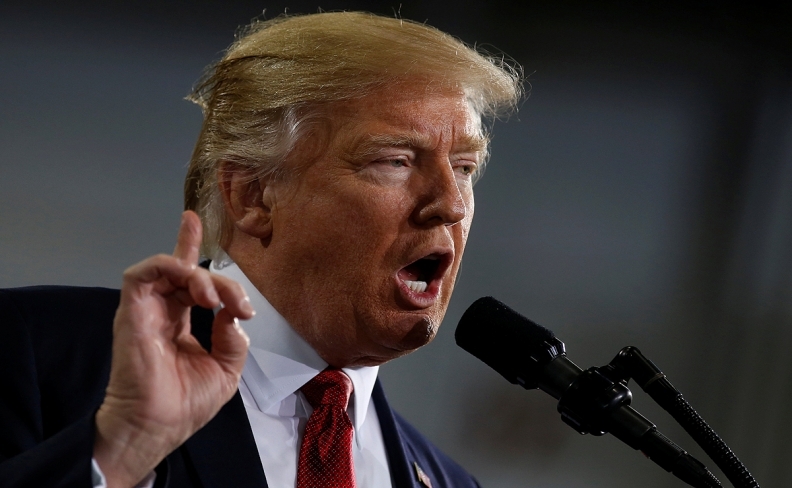 U.S. President Donald Trump has told Canada and Mexico he will proceed on NAFTA under "required internal procedures." It’s not a border tax Canadians should be most concerned about, but the possibility of incredibly low U.S. corporate tax rates under President Donald Trump, warns an American border tax expert. Watch Auerbach’s full comments on corporate tax rates in the video below.